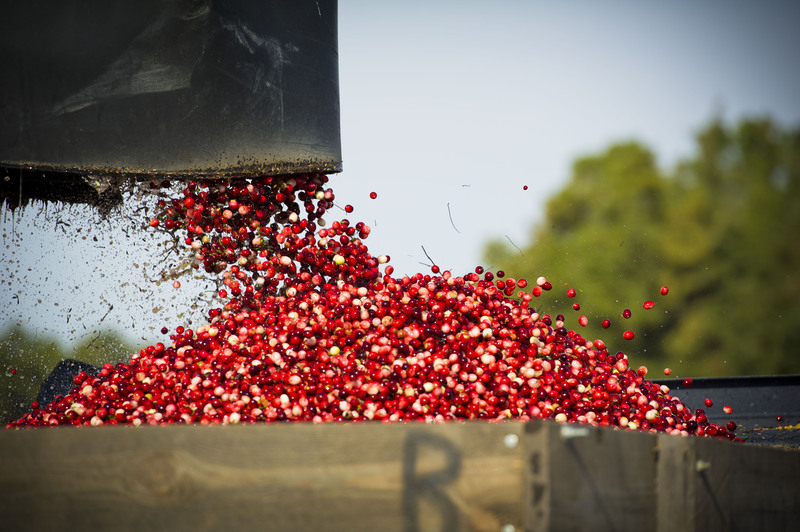 After propagating more than 20,000 progenies, several cranberry varieties have been released through Rutgers that produce more plentifully than the average plant and exhibit an accelerated bed establishment. 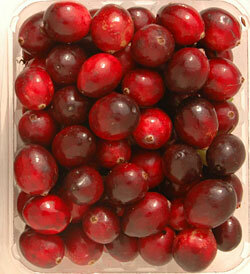 Cranberries are also being tested for increased anti-oxidant levels. 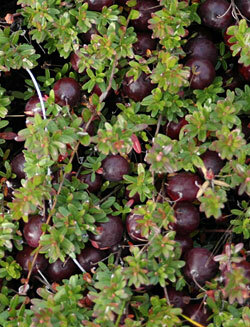 The team’s research also led to the discovery that cranberries and blueberries fight urinary tract infections. In addition to functionality and disease resistance, the appearance and flavor of the All-Star Rutgers Scarlet Knight® cranberry has been carefully selected for a deeper color red and a sweeter taste. 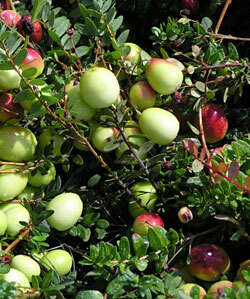 Enjoy Rutgers Scarlet Knight® cranberries this November! Crimson Queen® was the first variety released by Dr. Vorsa out of the Rutgers cranberry breeding program.